An electrifying new golf experience has launched in London. We have reinvented the golf experience from the ground up, complete with a reinvented atmosphere and format. 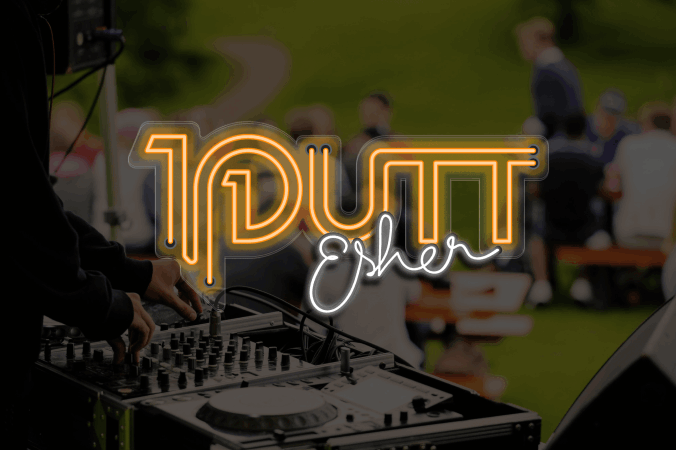 We have opened the doors on our game-changing, first ever 1PUTT Venue in Esher, just a short train ride from Central London. 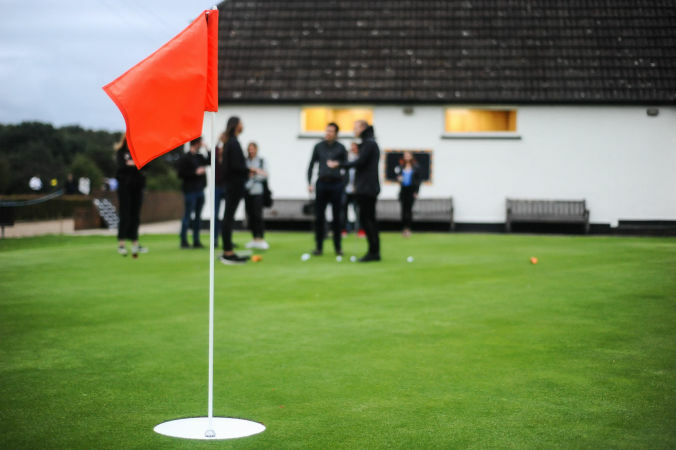 Explore the different ways for you and your group can experience 1PUTT.